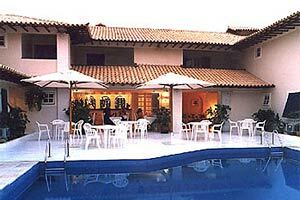 The Hotel Doce Mar offers all the comfort you deserve, full of charm and coziness. A modern and sophisticated hotel, equipped with luxury. Good taste is what is not missing in our comfortable apartments. The Hotel Doce Mar is a new and modern construction situated on top of Humaita, 50 yards of Armaçao Beach, in the center of Buzios (Rua das Pedras). The privileged localization allows to go walking to the best beaches. Modern and very fine decorated suites with private balcony, telephone, air conditioning, TV, music, minibar and individual safe. When would you like to stay at Doce Mar Hotel ? 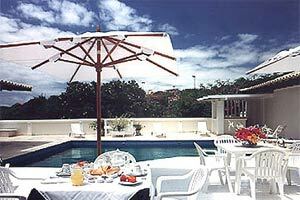 1) Rates at the Doce Mar Hotel may not be valid during Carnival, New Years, Easter and other special dates.